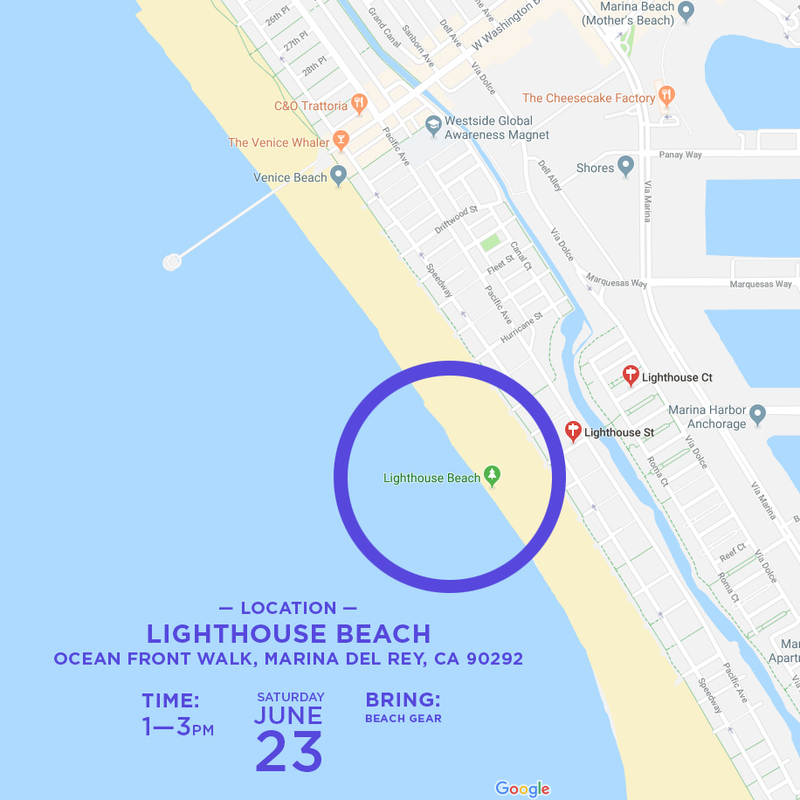 Blog Indigo Minute Ascension Circle Meditation In L.A.
Indigo Minute Ascension Circle Meditation In L.A. It is time to take action! It is time to take the destiny of our world into our own hands. 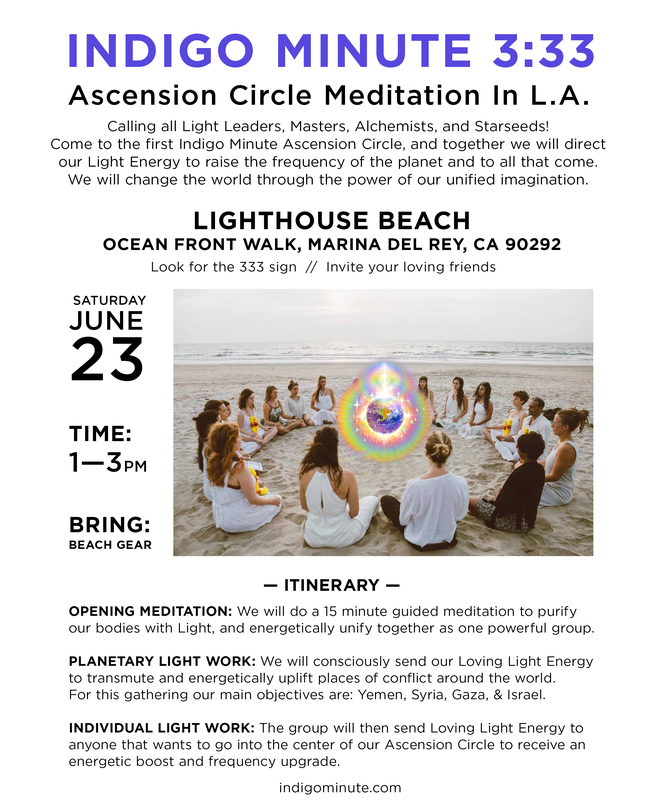 Come to the first Indigo Minute Ascension Circle Meditation In L.A. to change the Earth with the power of our unified imagination. 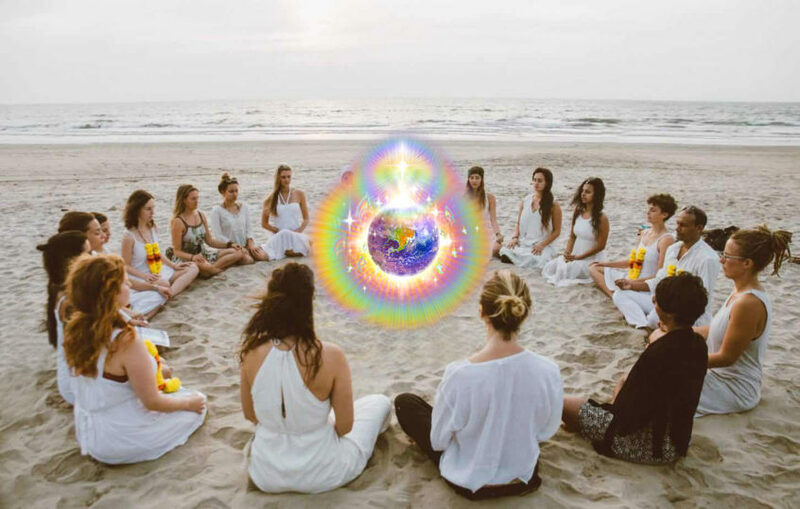 Scientific studies have confirmed positive effects of mass meditations on human society, so each of you that will participate in this meditation will actually create positive changes on Earth. Your Light will make a difference.